The Leading International Organisation for Angelic Reiki. 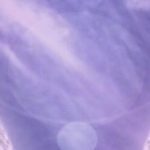 The Angelic Reiki Association was born on 20 August 2009 and has been formed to promote the purity of Angelic Reiki as channelled by Archangel Metatron through Kevin Core. 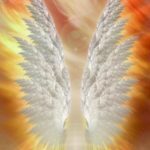 Angelic Reiki is the absolute joy of working hand in hand with the Angelic Kingdom of Light to bring one of the highest forms of healing to individuals, human consciousness and the planet. 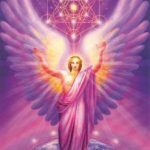 All Angelic Reiki Masters and Practitioners who have been attuned and initiated into the system known as Angelic Reiki, the original format, are welcome to become members of the Angelic Reiki Association. For membership enquiries or to request an application form please contact us. With effect from the 25 May 2018 the new General Data Protection Regulations come into force. 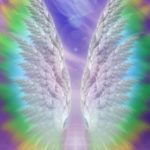 Angelic Reiki Association is the data controller for the personal information you provide to the Association. The Association’s data protection officer can be contacted at info@angelicreikiassociation.co.uk. Information provided to the Association will initially be used to administer your membership entitlement and benefits. Personal data held within the Association to enable you to access services as part of your Angelic Reiki Association Membership. ARA will not share your data with any other third parties unless required or permitted to do so by law.